Read more about Claire Lynch’s GRAMMY nomination CLICK HERE. Dolly Parton credits Claire with “one of the sweetest, purest and best lead voices in the music business today.” Equally gifted as a writer, her songs have been recorded by The Seldom Scene, Patty Loveless, Kathy Mattea, and The Whites. In January 2013, Claire signed a recording agreement with esteemed Nashville roots label Compass Records, She released the ninth solo recording of her career titled Dear Sister. The title track – a tear-inducing masterpiece co-written by Claire with Southerner Louisa Branscomb – is an intimate farewell letter shared between a brother and sister, their lives ravaged by the destruction of the Civil War. The album eventually reached #1 position on the Roots Music Report’s Top 50 Bluegrass Chart, received an “Album of the Year” nomination at the 2013 IBMA Awards and a 2014 IBMA award when Dear Sister took “Song of the Year” honors. 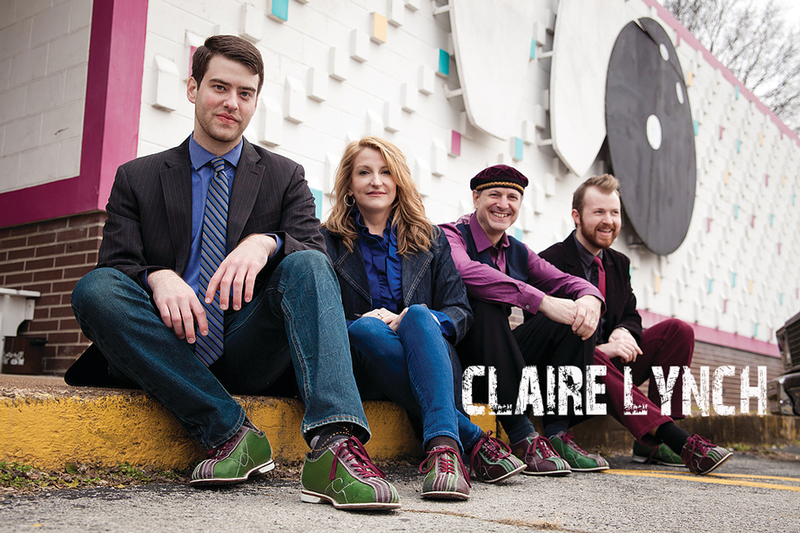 In September 2016, Claire released North By South – a tribute to some of her favorite Canadian songwriters, like Gordon Lightfoot, Lynn Miles and Ron Sexsmith which will make her 2017 Roots & Blues appearance, during Canada’s 150th birthday, all the more memorable.